The DNX9180DABS comes packed with our clearest HD screen yet. 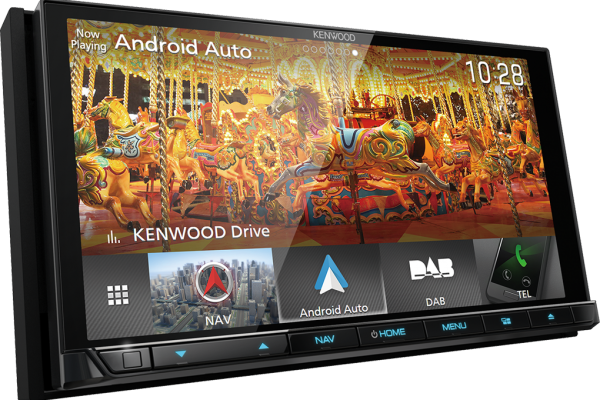 A 6.8″ Wide High Definition Capacitive Touch Screen with motorized slide allows you effortless access to your smartphone while driving. A built in DAB+ tuner means you can get 100s of channels across the UK and in built Bluetooth means you can also stream your favourite audio with ease. 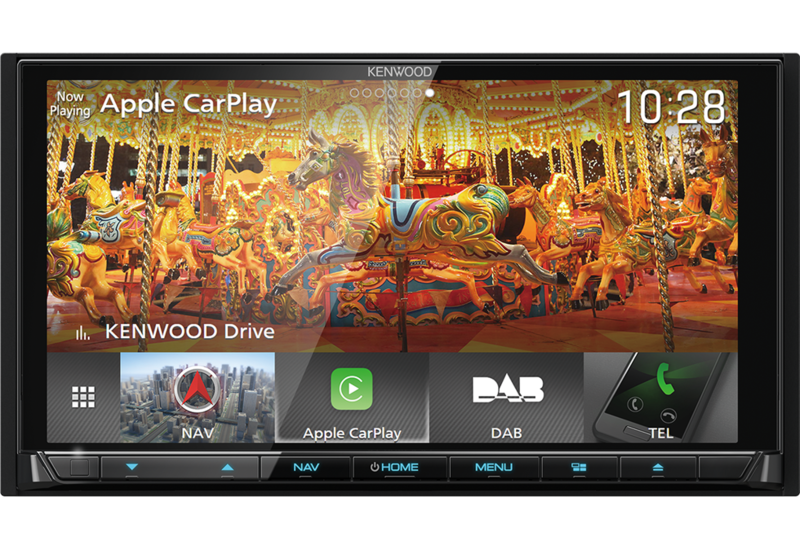 DNX9180DABS works with Android Auto & Apple CarPlay via USB, so your smartphone is never out of reach. Make and relieve calls plus listen to and respond to messaged directly from the HD screen. WebLink via USB allows you to watch your favourite YouTube series too, so there is never a reason to be bored during down time in the car. 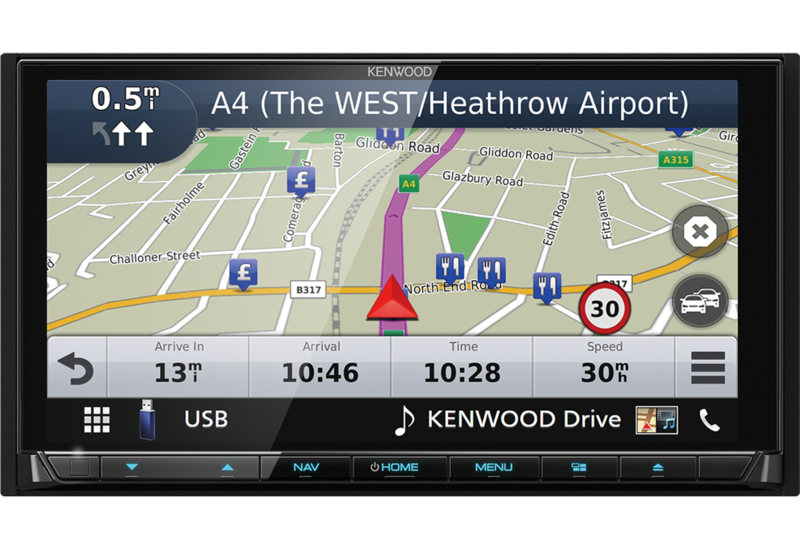 Garmin Navigation system is built-in so finding your way is easy. Garmin lane display makes it clear to see the route ahead. 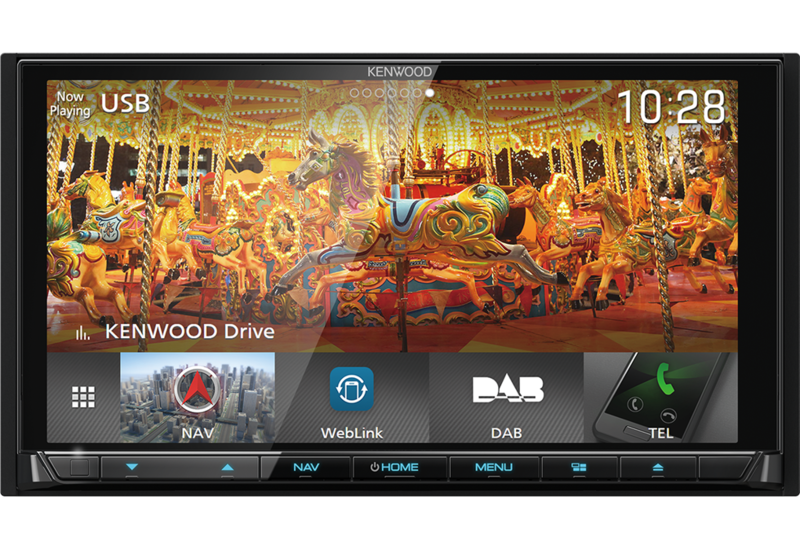 If you prefer your smartphone navigation then WebLink lets you view Waze directly on the headunit, so you can also get notification of Police and safety cameras ahead. What’s more front & rear cam inputs allows excellent visibility while manoeuvring and Kenwood Dashcam link with NAV map lets your dash cam accurately log any incidents while out on the road.